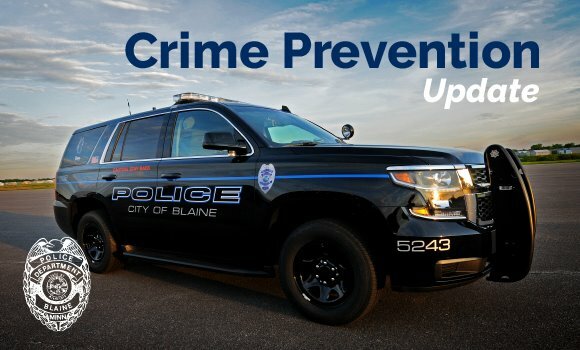 As you read through the calls for service report, you'll see thefts from vehicle continue to occur. Even if nothing is taken and your vehicles are rummaged through, please call our non-emergency number at 763-427-1212 to report that it happened. This helps us to know the activity is in a particular area. As a recent cancer survivor myself, any claims from natural products are a scam. I was fortunate to have a great care management team that I had complete confidence in, which included what treatment was best for my situation. Enjoy the rest of the week. Pay attention to your driving, texting and reading messages can wait.